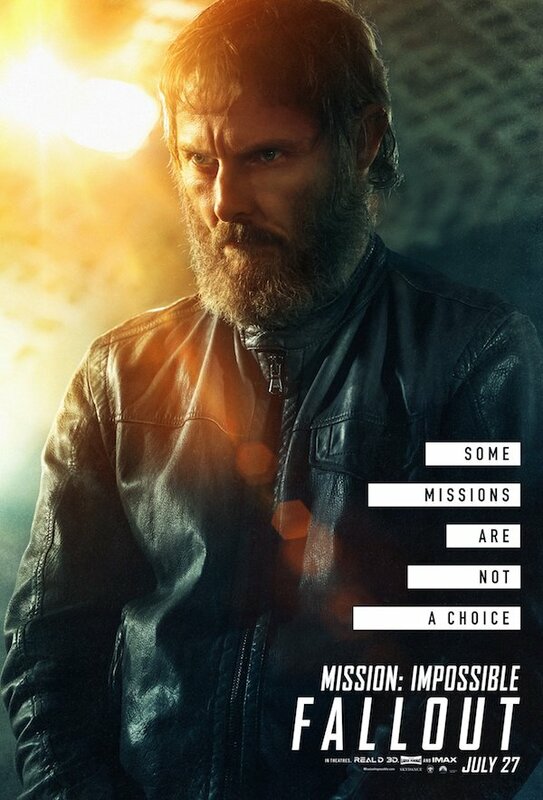 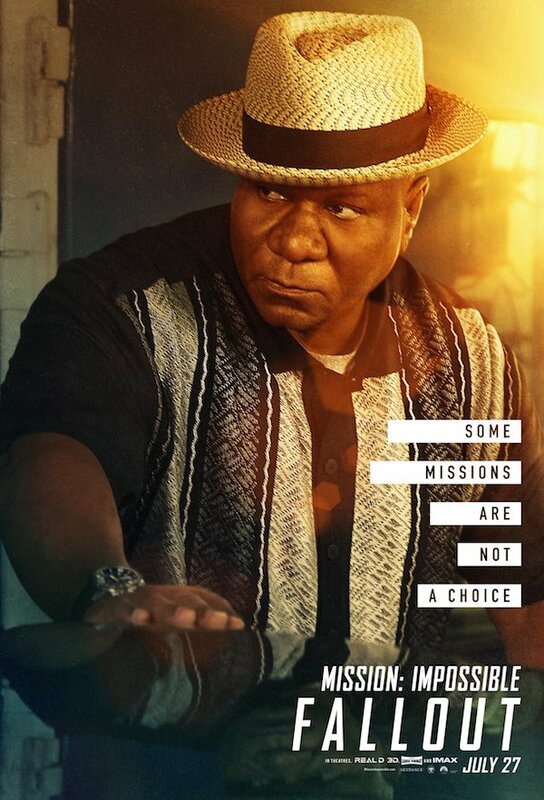 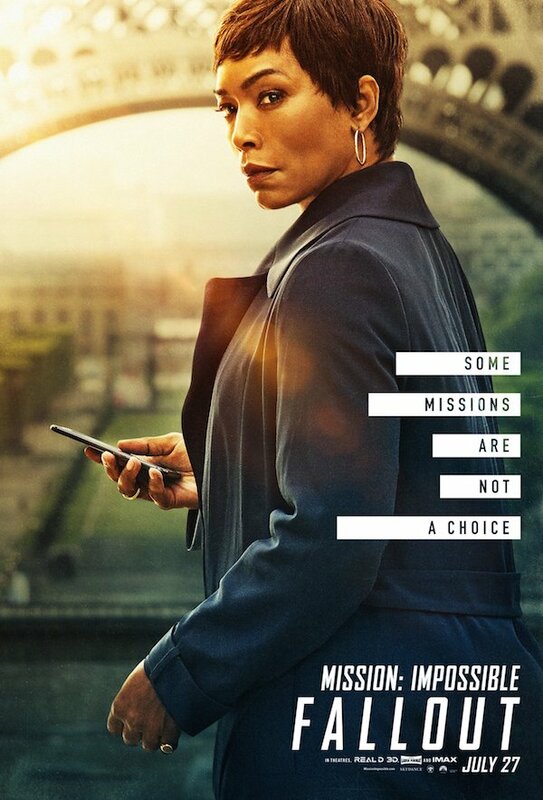 Paramount Pictures has released a set of character posters for the latest addition to Mission Impossible franchise. 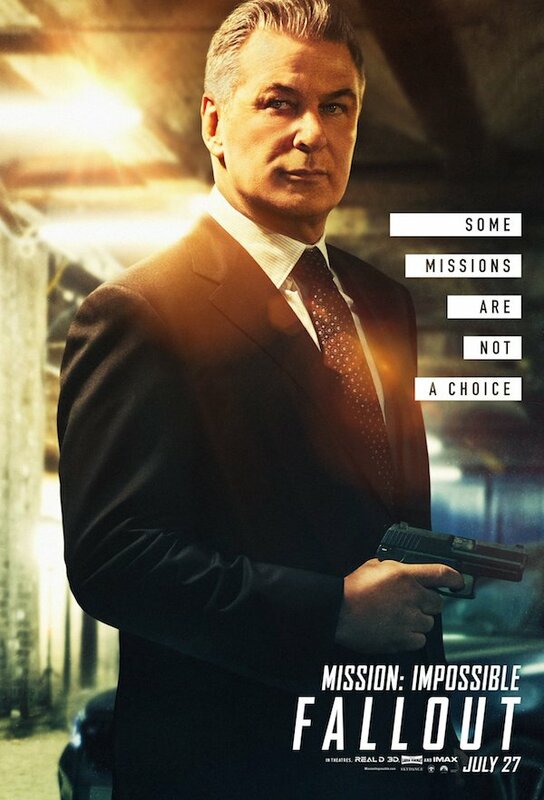 In Mission: Impossible - Fallout, an IMF mission goes horribly wrong (again), and Ethan Hunt (played by Tom Cruise), takes it on himself to complete the mission. 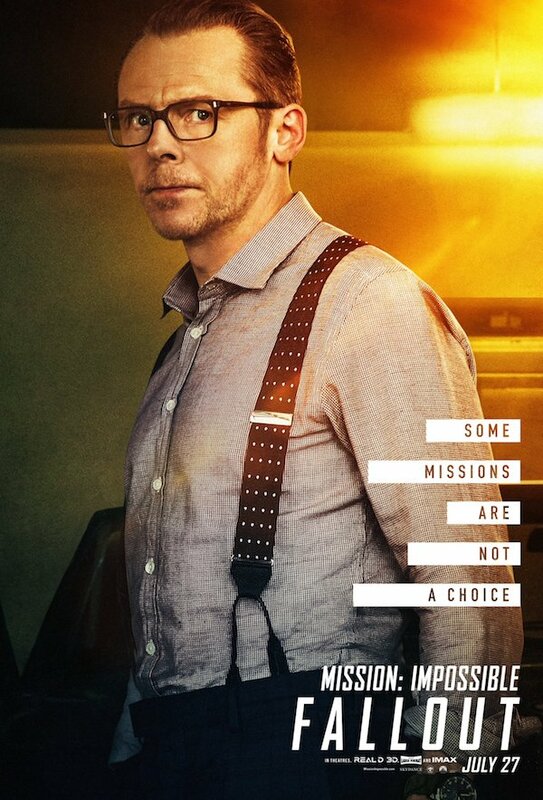 The CIA however, have their doubts about the agent's loyalty and motivations. 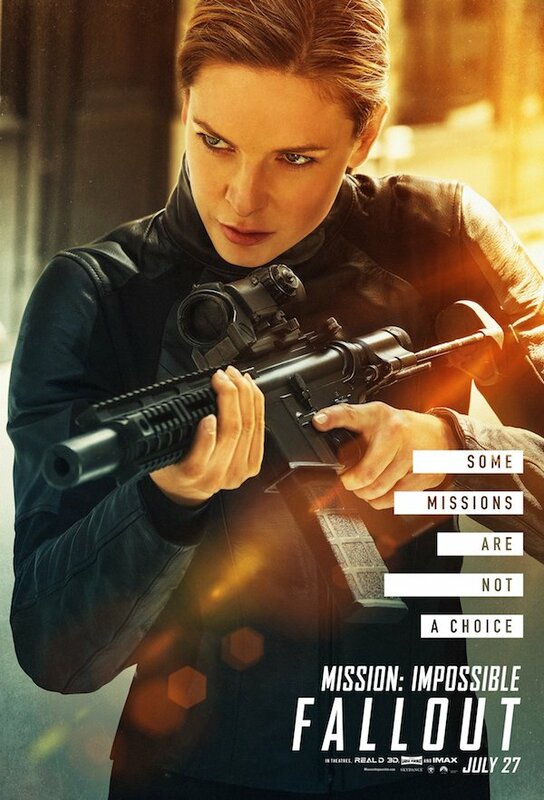 Director Christopher McQuarrie returns to direct the high-octane, spy action sixth instalment of the global hit franchise that is still highly anticipated by audience from all walks. 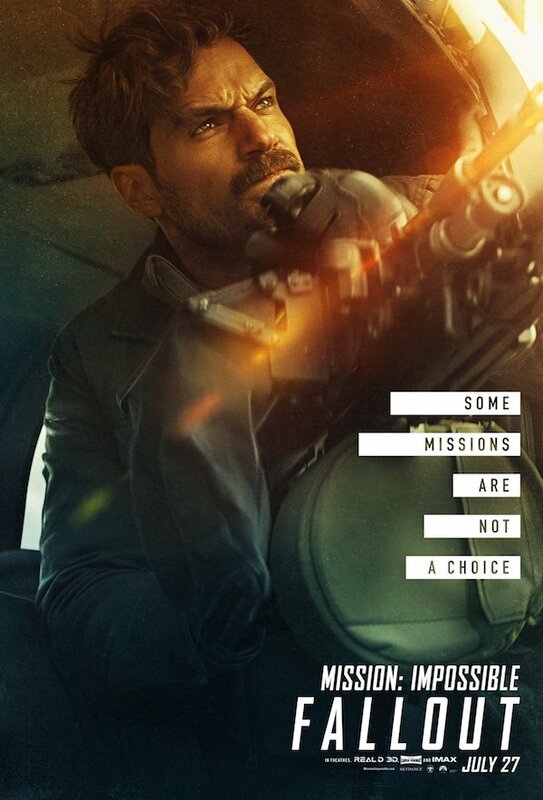 Tom Cruise, Rebecca Ferguson, Ving Rhames, Simon Pegg, Michelle Monaghan, Alec Baldwin and Sean Harris all reprise their roles with Henry Cavill, Vanessa Kirby, Sian Brooke and Angela Bassett joining the cast. 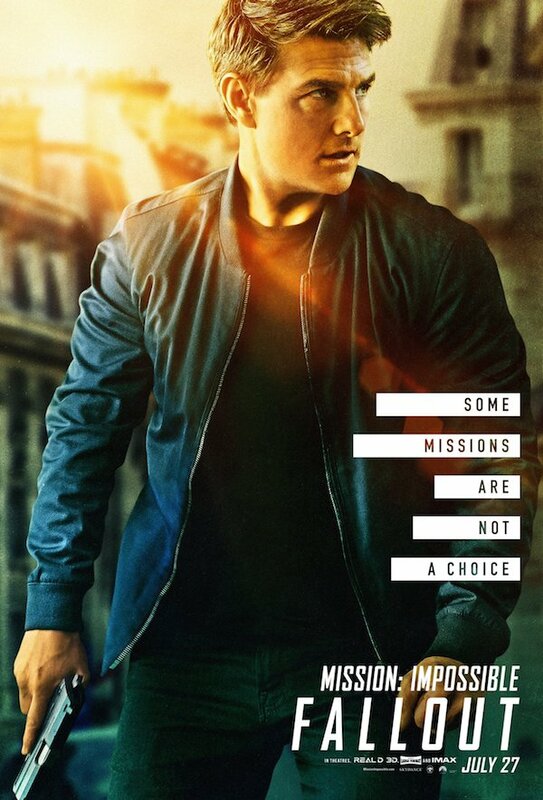 Mission: Impossible - Fallout opens in cinemas on 26 July 2018. 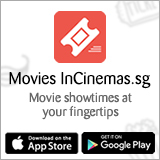 Laplace's Witch - 5 Pairs of Premiere Screening Tickets to be won!